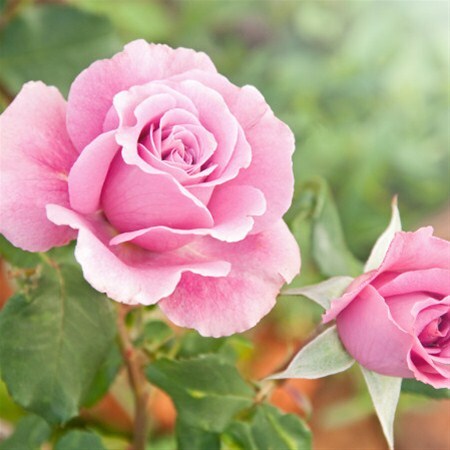 The distilled water of rose comes from the rose petals of the flowers. It has a wonderful, methystic smell of rose. It has antibacterial, cleansing, anti-inflammatory, antioxidant, soothing properties. Suitable for all skin types and ages cleanses the pores and thus prevents skin from acne. It keeps balance between dryness and oiliness and maintains pH to normal rates, reducing irritation and redness. Additionally prevents skin from sunburns. Rich source of vitamin C acts against to free radicals, tightens, smooths and gives elasticity to the skin. Very friendly to sensitive skin, it gives relief to damaged skin.